Signature qualifications are reviewed annually. We are working hard to prepare all our qualifications for the 2011/2012 academic year. As part of this review and the feedback we received, improvements have been made to the Level 6 NVQ Diploma in Sign Language Interpreting qualification. The assessment guidance notes have been improved and are now clearer with more detail. An innovative European Union funded project which seeks to inspire deaf people to gain the skills required to become the agents of their own social inclusion was launched today in Enniskillen at the South West College Technology and Skills Centre. The Deaf Communications Infrastructure Development (DCID) project has received £962,000 from the INTERREG IVA Programme and will operate across Northern Ireland and the Border Counties of Ireland. InteGreat Theatre (Formally Words, Signs & Vibes) is a community drama group for deaf & hearing people. They have created a play about the boardgame 'Monopoly'. Come along to see the Boot, Iron, Dog & Top Hat brought to life on stage right before your eyes, as they enter into a competition to win the game and not become bankrupt! We are proud to announce the winners for the Regional Teacher of the Year and Regional Learner of the Year. 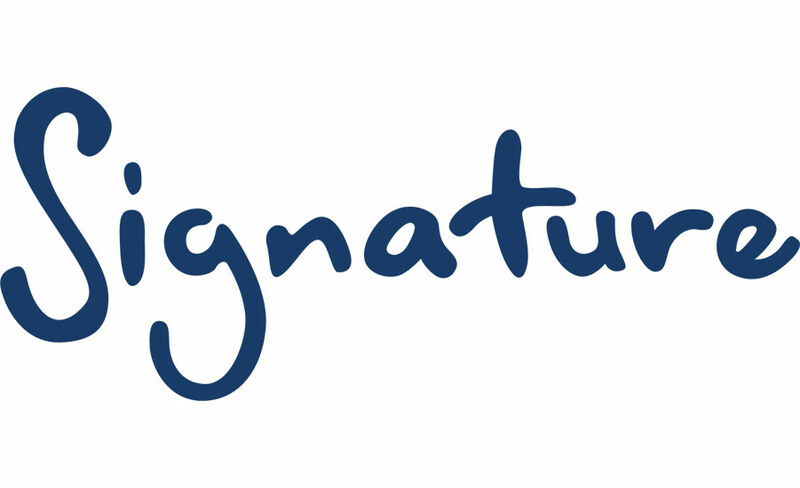 The list is available on the Signature Annual Awards website here. Remark! Translation, a Deaf-led production company, are in the process of developing two documentaries looking at The History of Deaf Education.